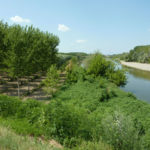 The initiative, through the involvement of FSC® Italia and Etifor, aims to continue the experience developed within the ECOPAY Connect Oglio Sud project and the experimentation of payment schemes for Ecosystem Services (PES) on Italian territory. 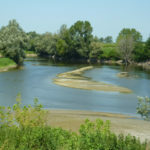 For the first time, four regional protected areas (Parchi del Mincio, Oglio Nord, Oglio Sud and Alto Garda Bresciano) are working together with a view to enhancing ecological connections and ecosystem function in the Eastern Lombardy area. Making the measures necessary for the conservation of protected areas is a daily challenge for the Park Management Bodies, especially in times of cuts in public spending. 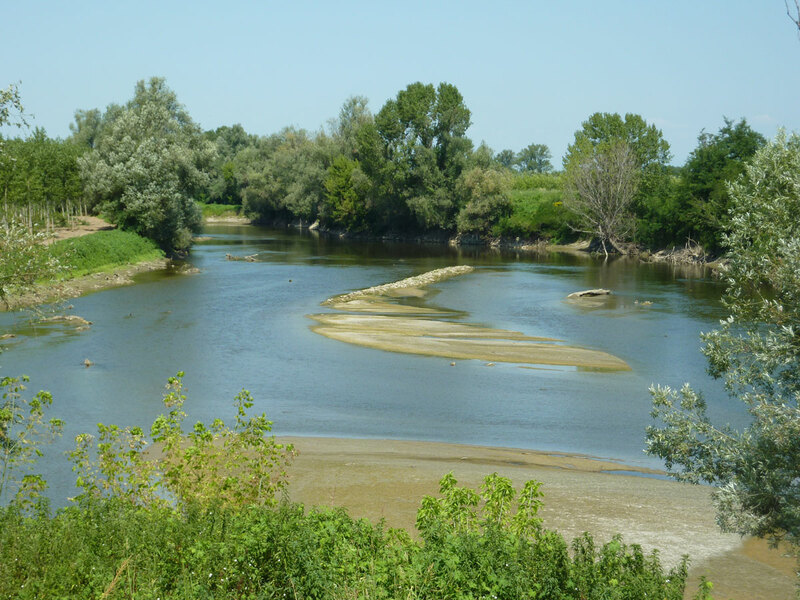 The parks of eastern Lombardy are also located in an intensely exploited agricultural context, making the management of protected areas even more complicated. ECOPAY Connect 2020 project aims to iron out some of these difficulties. 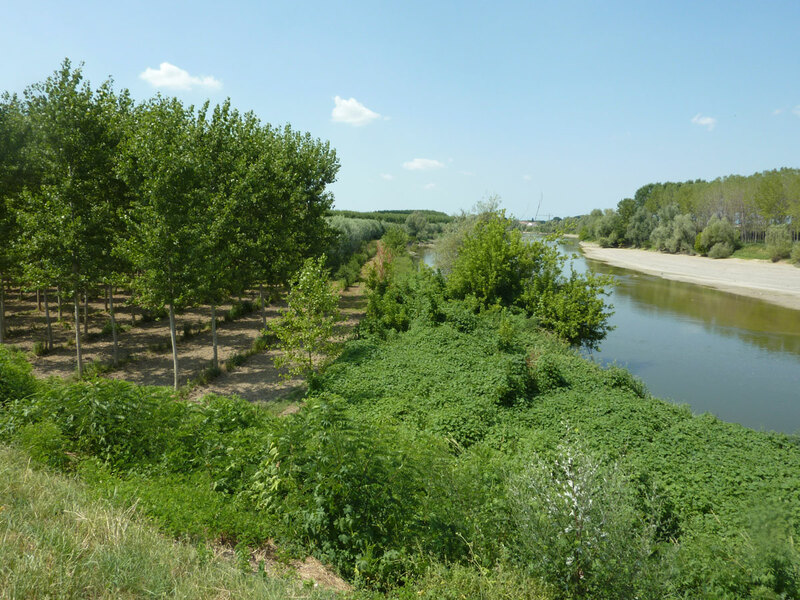 The project, financed by the “Capitale Naturale 2017” call of Fondazione Cariplo, will carry on the innovation actions born from the previous project ECOPAY Connect Oglio Sud promoted by Etifor together with Parco Oglio Sud and realized thanks to Cariplo’s 2014 call. The activities have allowed the teams to develop a series of participatory tools for the enhancement of ecosystem services in river areas. 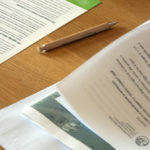 During the first phases of ECOPAY Connect 2020 the first win-win agreement of Payments for Environmental Services, between the FSC certified poplar farmers and the Parco Oglio Sud, was signed. What is the purpose of ECOPAY Connect 2020? 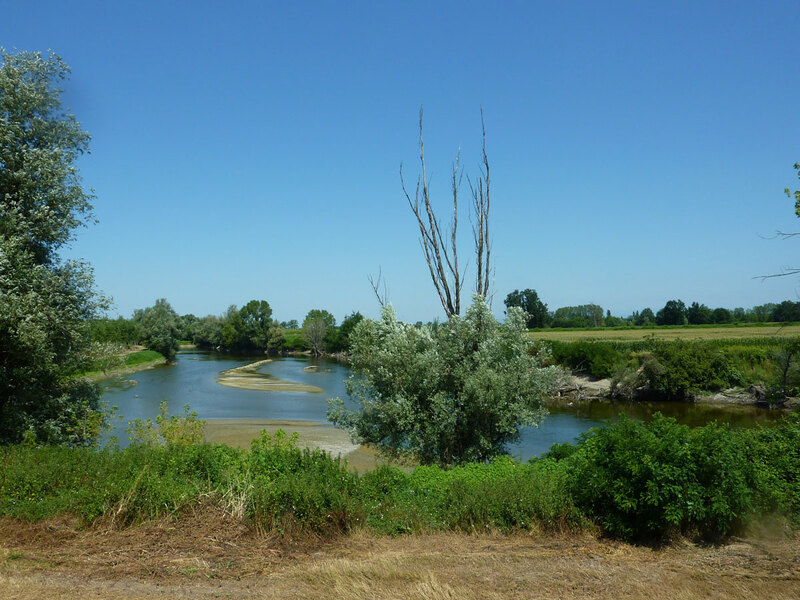 Replicate and develop the first pilot case of PES “Parco Oglio Sud” and disseminate the same approach and tools developed in new protected areas. 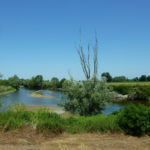 ‘capacity building’ for the deployment of the ECOPAY Connect model and feasibility study for the activation of PES mechanisms in the Oglio Nord, Mincio and Alto-Garda Bresciano protected areas. 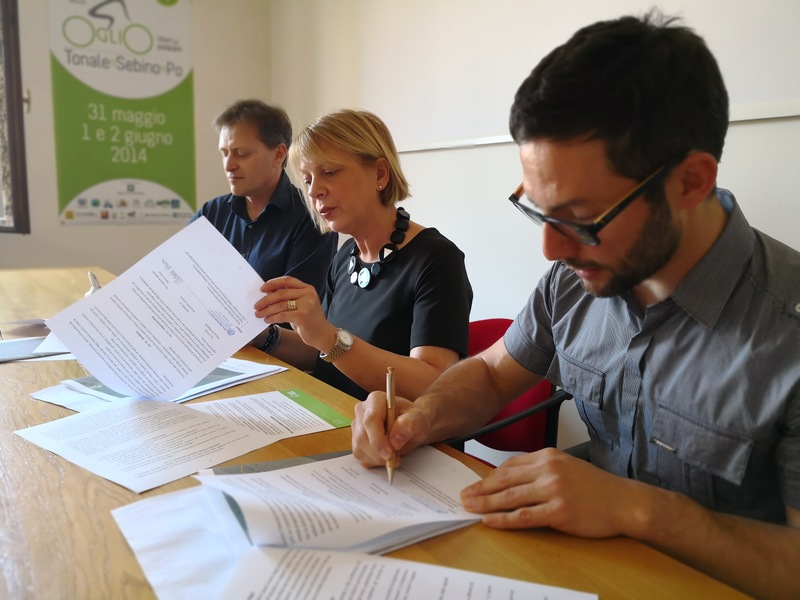 Thanks to the signing of the first PES contract between Azienda Agricola Rosa Anna e Rosa Luigia, Parco Oglio Sud and Etifor, the project is already achieving significant results in the field of sustainable poplar cultivation!